Congressional Country Club hosted the 2016 Quicken Loans National. Foster's design credits include a handful of original designs including the Quarry in San Antonio. His renovations and redesigns have been far higher-profile, which includes the Greenbrier, Southern Hills, Moraine Country Club, Philadelphia Cricket Club, Country Club of Detroit and many more. 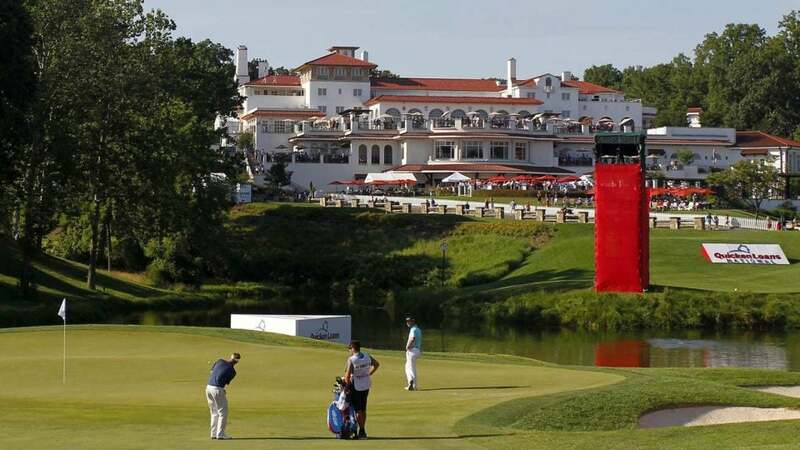 He has been considered a name still on the rise; Foster has been working on a renovation of Congressional Country Club and was recently hired to renovate Olympia Fields in Chicago. Defense attorney Ed McMahon cited Foster's charitable donations and described him as a "very kind and generous man who made a mistake." Foster will be sentenced in March 2019.